​with Presta, the first​ mobile app for gear sharing. for low prices from people near you. by renting out your outdoor gear. 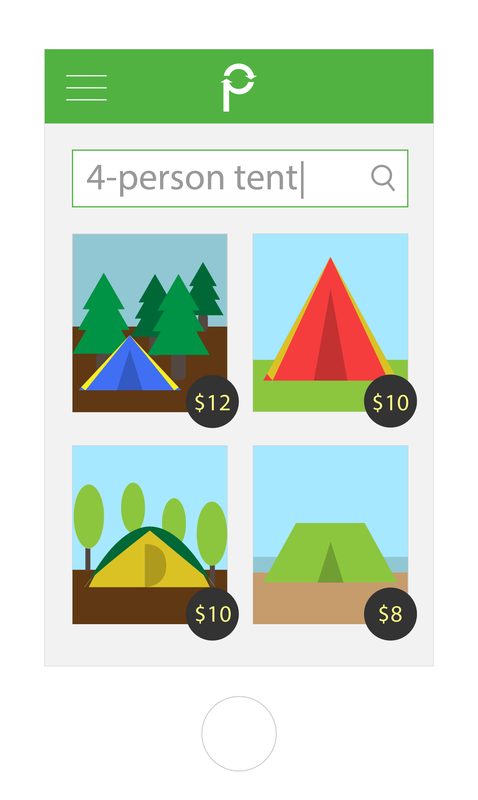 If you're in the Triangle area, you can rent outdoor gear now, before we launch our app. Just fill out this form, and we'll get back to you ASAP with a low price.